The Colombo city is known for its huge, open street art gallery, called Open Air Art Gallery which offers an explosion of color and creativity of various visual artists around Sri Lanka.The Colombo Street Artists located at Green Path, Colombo 07 in front of the Kala Bawana area. The street art society including 58 members who are actively participated in the activities of the Green Path area. From the year 2000, the street artists did their artistic products in this area with many difficulties in their day today activities. 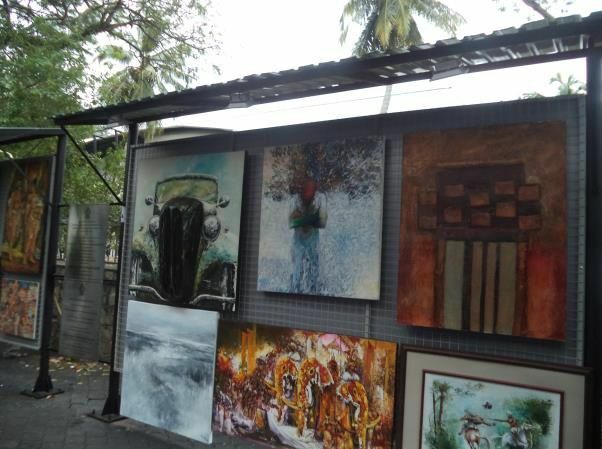 The Ministry of Provincial Councils along with the Colombo Municipal Council and the Sri Lanka Tourism Development Authority initiate a programme to uplift the facilities of street artists and also to promote the Open-Air Art Gallery. The permanent huts were provided for the street artists by the Ministry of Provincial councils and Local Governments and the Colombo Municipal Council issued licenses for them. 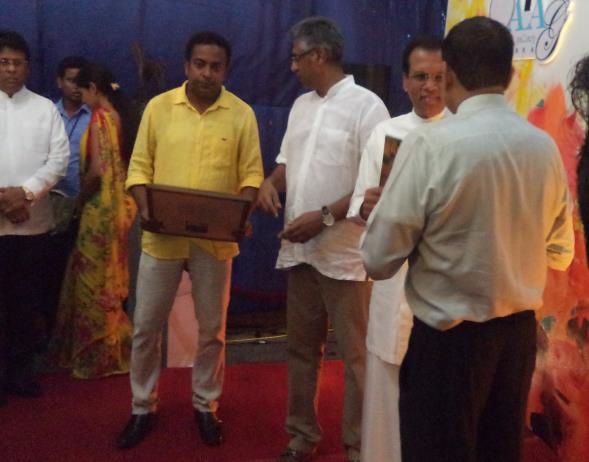 The Sri Lanka Tourism Development Authority launched the booklet of the profiles of street artists. 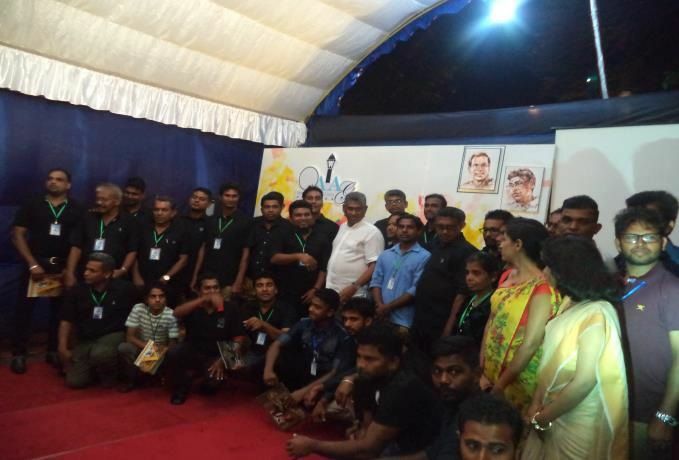 On 20th December 2017 ,Hon.President Maithrepala Sirisena has declared the street as the “Art Street” at the opening ceremony of Open Air Art Gallery. In this event Mr.Malraj B Kiriella the Director General of SLTDA has submitted the first book to the Hon.President. Members of the Colombo city Hotels’ Association ,Tour Guide Associations and Ambassadors in Sri Lanka were participated for this ceremony.